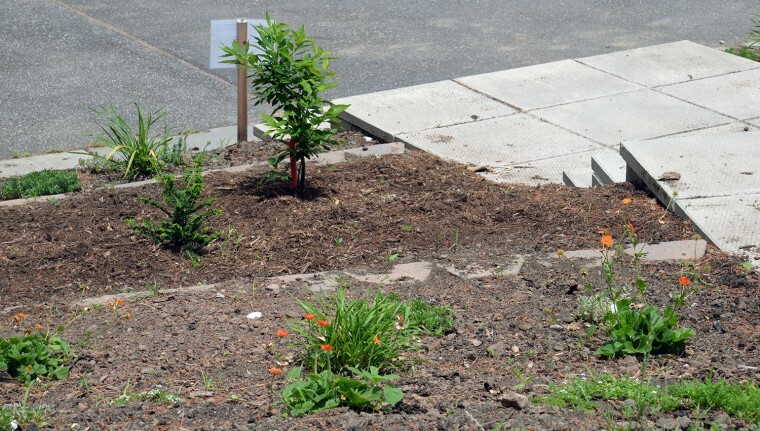 This summer, the student group WILD Wes (Working for Intelligent Landscape Design at Wesleyan University) is celebrating the maturity of flowers, grasses, shrubs and trees seeded and planted more than five years ago. In 2010, the university offered WILD Wes the West College Courtyard, a .75 acre parcel of sloping, sandy land. 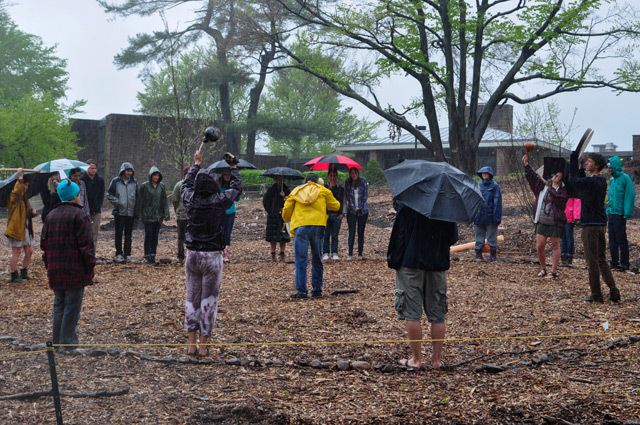 After two years of prepping the soil for a permaculture site, students planted their first trees, rye, buckwheat and a perennial rain garden at the site. Heather Whittemore ’17 enjoys strolling through the WestCo. courtyard. 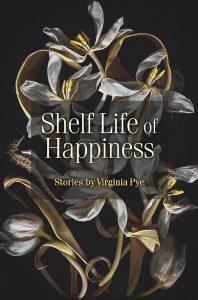 “I like to check out what’s blooming,” she said. 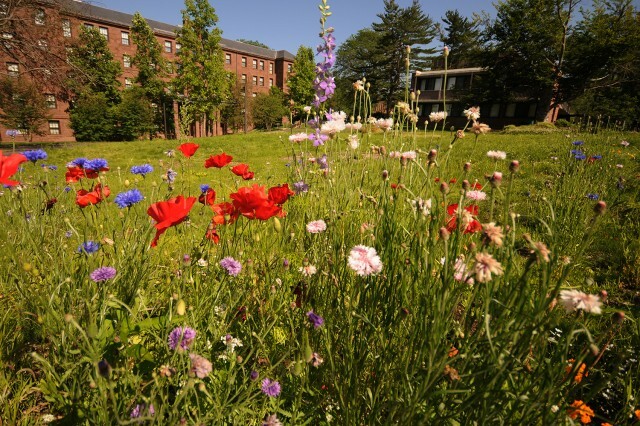 In 2011, the student organization WILD Wes (Working for Intelligent Landscape Design at Wesleyan), created WILD WestCo, a .75 acre sustainable landscaping initiative in the West College Courtyard. 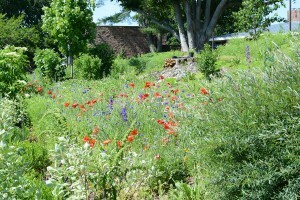 WILD Wes developed a landscape design and implementation plan following a permacultural ethic. Today, the courtyard features more than 40 shrubs, dozens of fruit trees, two rain gardens, a rainwater catchment system, multiple wood chip pathways lined in rye, clover and buckwheat, a seating area, compost area and hundreds of perennials that draw birds, insects and other wildlife. The landscape requires minimal resources and maintenance. 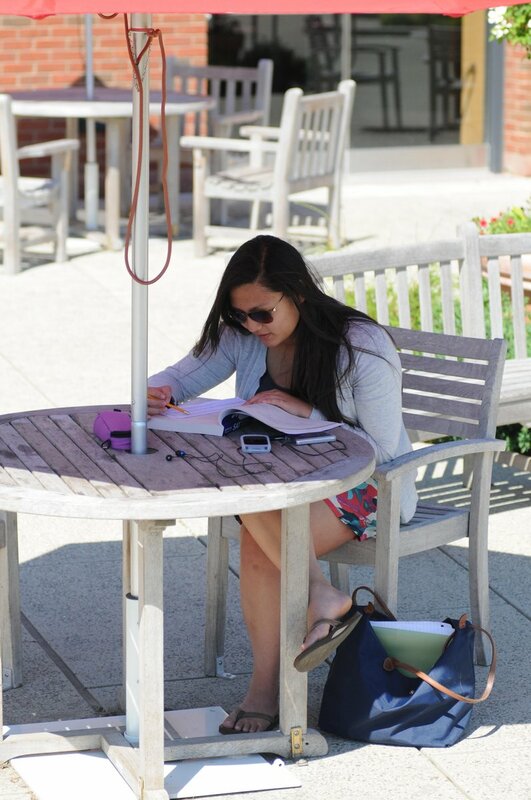 As a member of WILD Wes, Heather Whittemore ’17 frequents the courtyard daily throughout the summer. “I’m really into flowers and gardening. Usually I am into more traditional gardening, but WestCo is really cool because it’s designed using permaculture principles that are much more sustainable and ecological than traditional gardening methods and design, which is important to me as an environmental studies major,” she said. 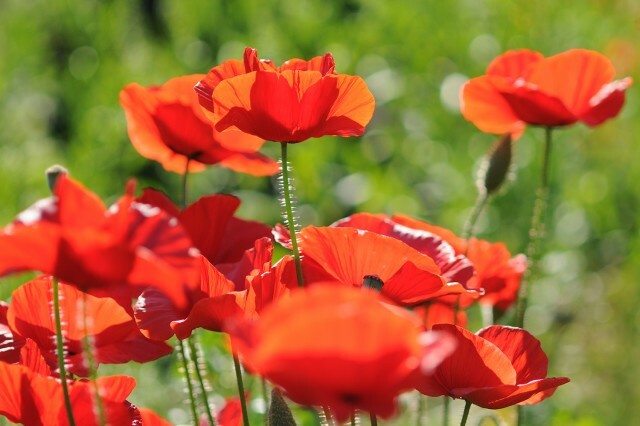 California poppy is native to the United States and is the official state flower of California. 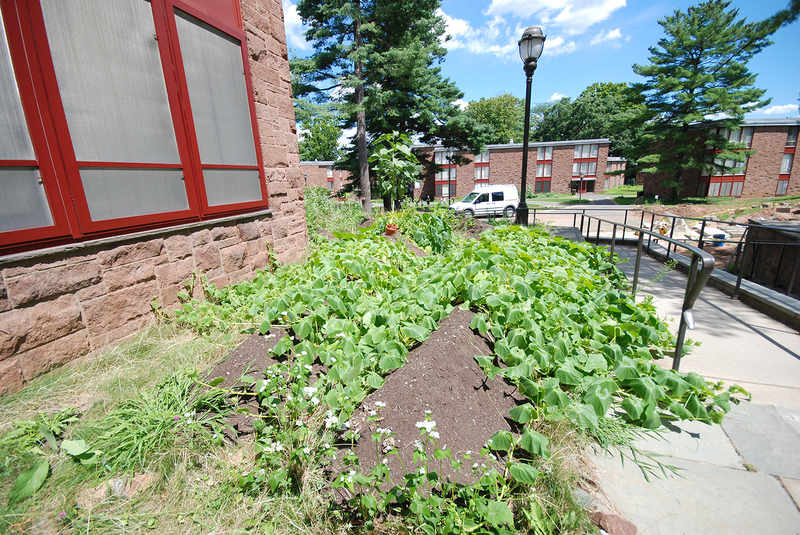 Following the principles of permaculture, the student group WILD Wes (Working for Intelligent Landscape Design at Wesleyan) has transformed the West College Courtyard — once an eroded hillside with compacted soil and diseased trees — into complex ecosystems that provide food, attract insects and requires minimal resources and maintenance. The students also are working on a terraced garden near Summerfields. Follow the group’s progress on their blog. 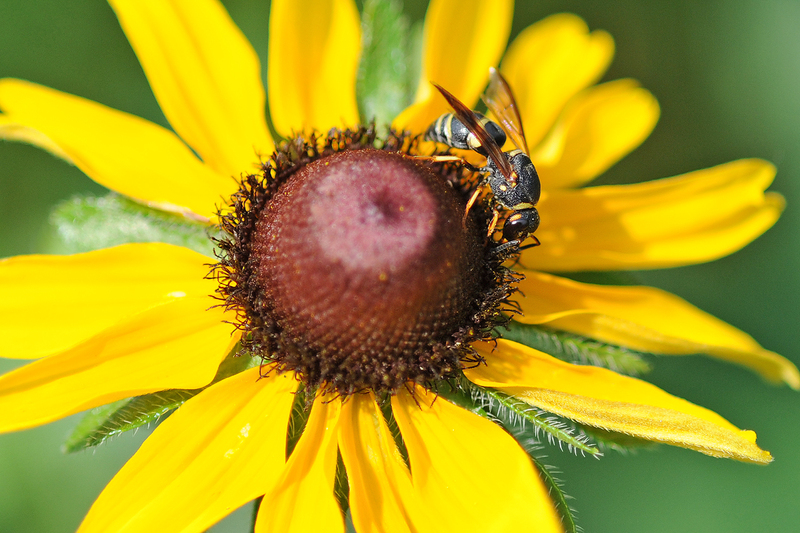 A yellow jacket collects pollen from a yellow cone flower. 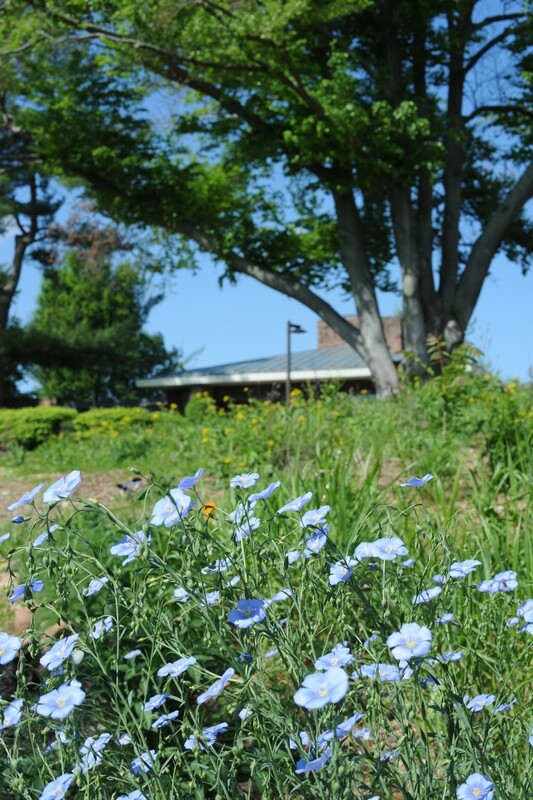 Since 2010, WILD Wes has worked to replace conventional energy-intensive lawns on campus with scenic, productive and engaging gardens. 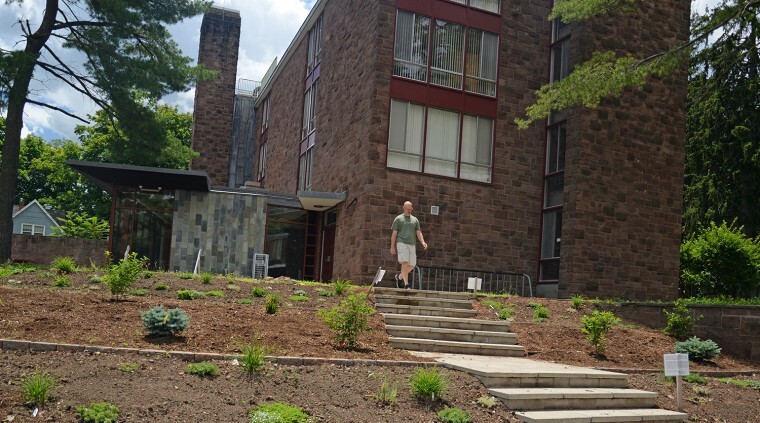 The student organization WILD Wes (Working for Intelligent Landscape Design at Wesleyan) has replaced a trampled path near Summerfields with stairs and planted terraces that follow the principles of permaculture. 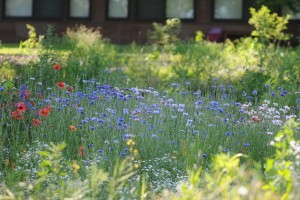 WILD Wes is dedicated to incorporating aspects of sustainable landscaping for the campus. 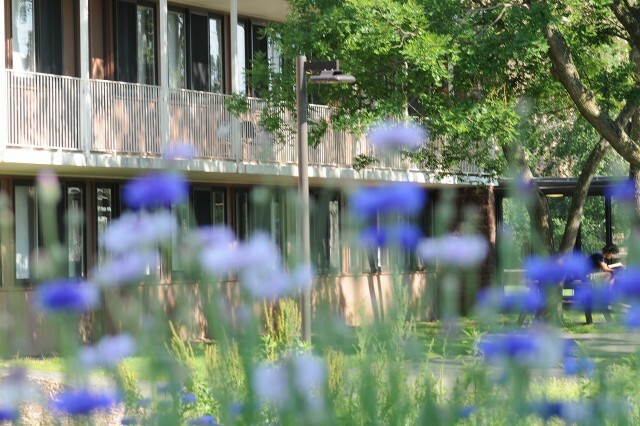 The West College Courtyard is starting to bloom, May 19. Behind Wesleyan’s historic College Row is a picture of New England college charm. But in the green expanses of lawn, where most see tradition and classic beauty, a group of Wesleyan students saw an environmental affront. Blue bachelor buttons in bloom. 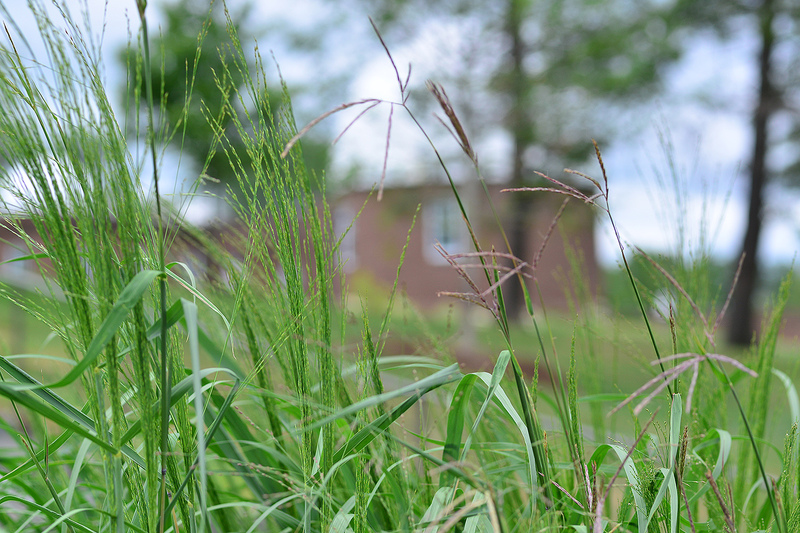 For the past three years, a student group known as WILD Wes (Working for Intelligent Landscape Design), has attempted an alternative approach to landscaping. 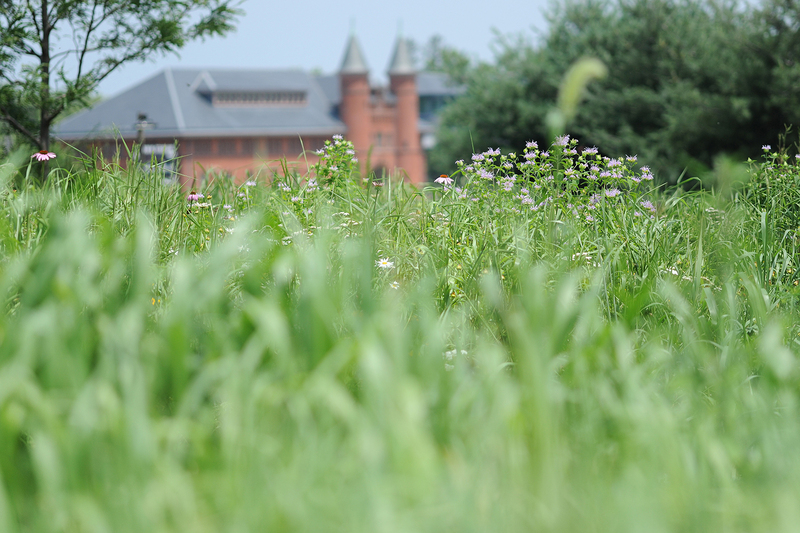 With Wesleyan’s support, WILD Wes has embarked on a bold experiment: ditch the lawn near the West College Courtyard and replace it with a sustainable landscape, based on the principles of permaculture. The courtyard is a challenging site. Years of erosion have swept away the topsoil, leaving the ground rocky and compact. Several large beech trees had to be removed due to an epidemic of beech bark disease, essentially leaving the area devoid of any plant life other than the ailing lawn. 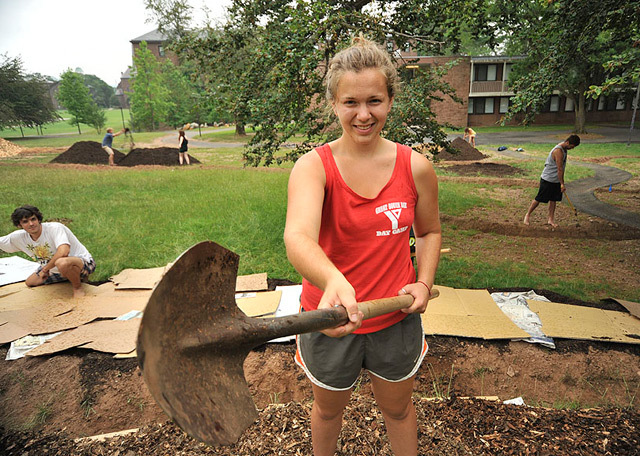 For two years, students worked tirelessly on clearing, grooming, composting, mulching, trenching, and planting perennials, fruit trees, herbs and ground cover on the 2/3 acre sloping plot of land near the university’s student resident halls. But this summer, the unsightly dirt-heap has bloomed to life and the campus community is seeing the project bloom to fruition. 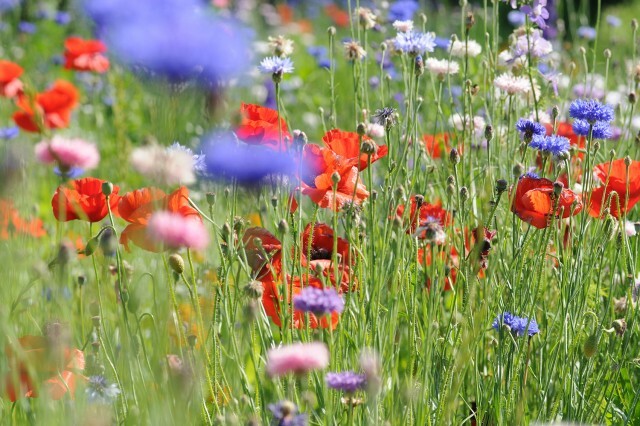 This month, red poppies, blue bachelor buttons, swamp milkweed, almost-ripe blueberry bushes and clover dot the landscape. 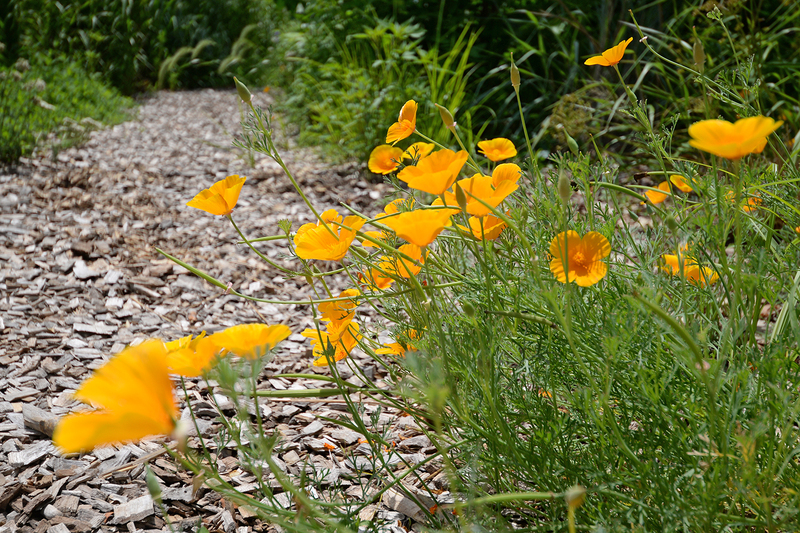 On a woodchip path, courtyard visitors can stroll past the meadow/wildflower garden, a “forest mimic” area, fruit trees, and even into a rain garden — a haven for butterflies and bees. The site also has a “social space,” where the current WILD Wes members aspire to build a stage or performance area. Nothing in the garden goes to waste. In 2012, WILD Wes students constructed their own “compost throne” out of repurposed wooden pallets. They also haul invasive weeds and other spent greens to the university’s composting site off campus, where material is broken down in several earth bins. The concepts of permaculture originated when farmers at the turn of the 20th century espoused the value of “permanent agriculture” to save the land from the industrial forest-field-plow-desert pattern that produced quick results but left land barren. The movement picked up in the 1970s, and acquired a cultural dimension with alternative commune-style living, “eco-villages,” and private residents experimenting in their own backyards. Now, permaculture has entered the mainstream, and WILD Wes has a hand in this new stage of the movement. Their determination was on display in December 2011, when WILD Wes held its first annual Design Charrette, a symposium that brought together professional permaculture designers, faculty and staff from Wesleyan, and students from the University of Massachusetts-Amherst to brainstorm ideas for sustainable landscaping on campus. The next semester, spring 2011, Bukiet and WILD Wes co-founder Sam Silver ’11 taught a student forum, the Sustainable Landscape Design Studio, in which they developed practical plans for WestCo. 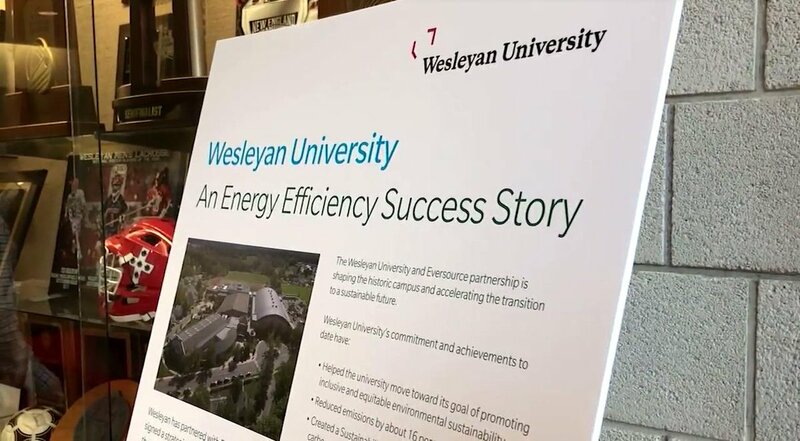 They also won a $50,000 grant from the Green Fund, Wesleyan’s student-run resource for environmental initiatives on campus. 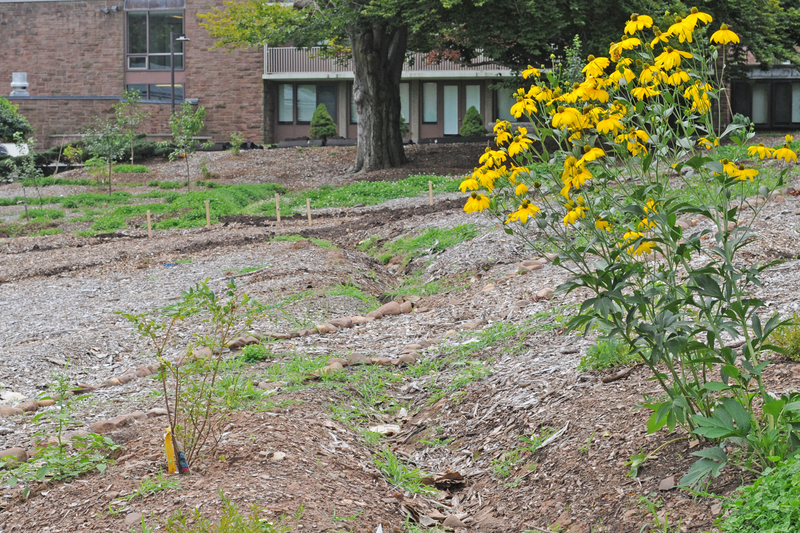 Now that the West College Courtyard is blooming and self-sustaining, WILD Wes is moving on to a new project – overhauling a sloping hill near the Summerfields Dining Hall. The organization, currently led by Tennessee Mowrey ’14, Rina Kremer ’15, Nathaniel Elmer ’14 and Roxanne Capron ’14, is working on the project this summer. They’ll replace a trampled path with stairs and planted terraces that following the principles of permaculture. The diverse terrace gardens will prevent soil erosion and attract helpful insects while yielding herbs, berries and vegetables. Wesleyan’s WILD Wes organization (Working for Intelligent Landscape Design) has planted hundreds of perennials, fruit trees, vegetables, herbs and ground cover this summer in the West College Courtyard. 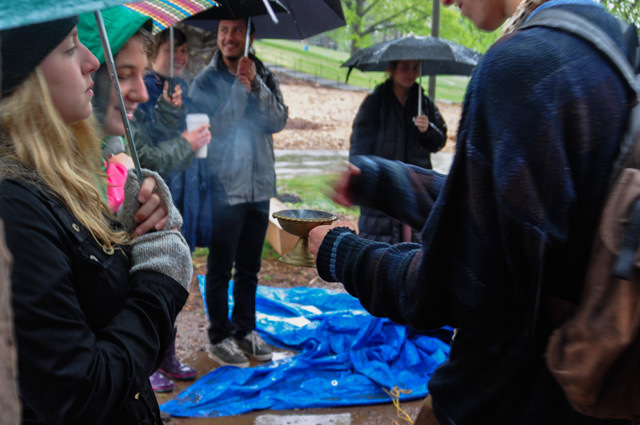 Lief Friedrichs '14 is interested in permaculture, a holistic approach to design that values efficiency, social justice, and environmental quality. 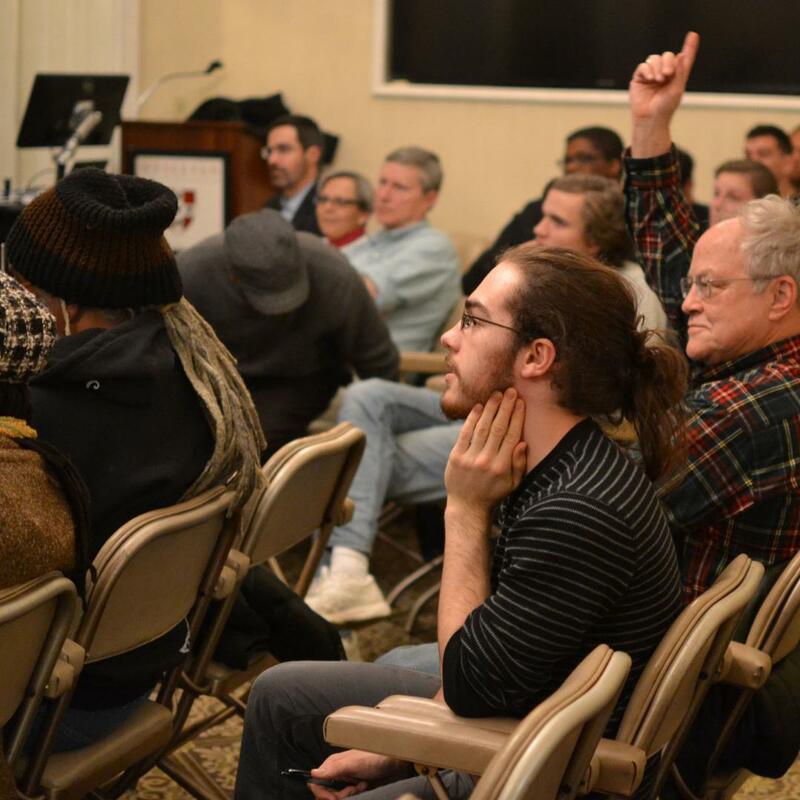 Q&As with outstanding students is an occasional feature of The Wesleyan Connection. 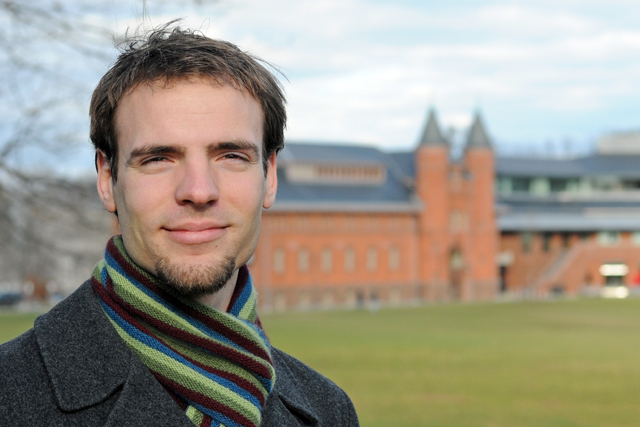 This issue we speak with Lief Fredrichs from the Class of 2014. 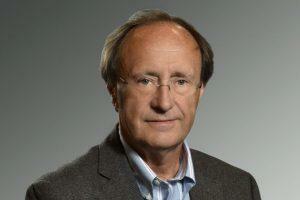 Q: Lief, where are you from, and why did you choose Wesleyan? A: I am from Exeter, NH. I chose Wesleyan because, when I visited, the students (actually tour-guides) seemed the most real to me. I liked Wes because of its reputation for being a small and prestigious school. 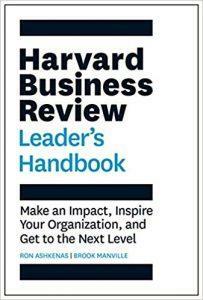 I applied and got accepted off the waiting list in July. I was planning to go to Bard College, but I decided that I couldn’t pass up the chance to come here. Q: You recently had an op-ed published in the Exeter News-Letter where you discuss pollution prevention in New Hampshire’s Great Bay estuary. 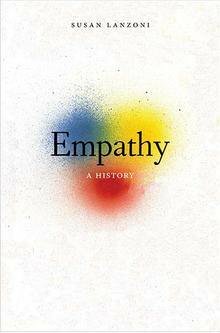 What prompted you to write this piece? 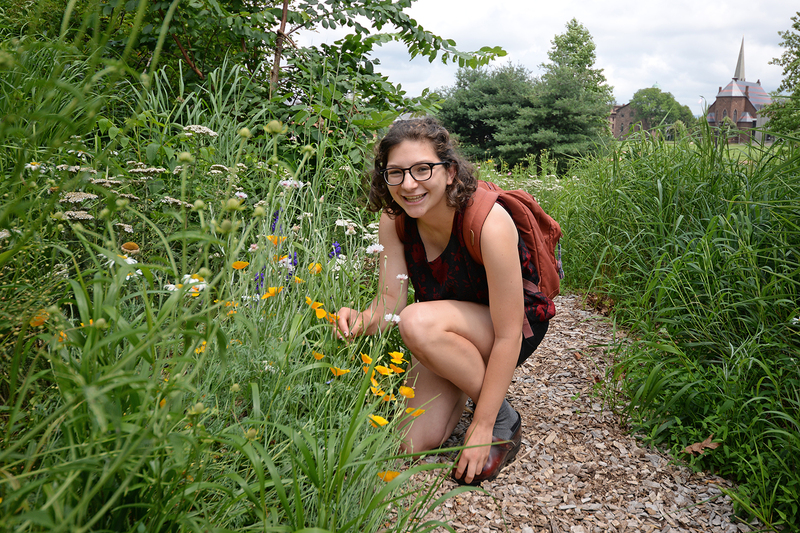 Katie McConnell '13 and the student group WILD Wes received a $50,000 grant from the University’s Green Fund to transform a 2/3 acre plot on campus into a sustainable landscape. Planting will begin this fall. An article by Katie McConnell ’13 and Emma Leonard ’13 was featured in a recent Permaculture Institute of the Northeast newsletter. 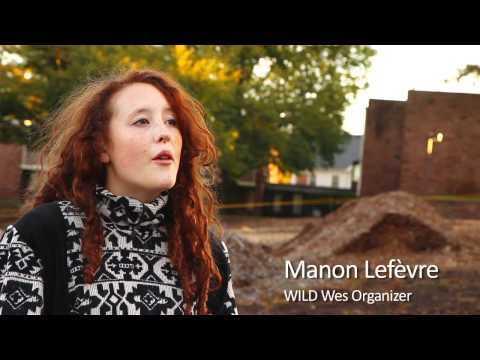 McConnell and Leonard are members of the new student group WILD Wes (Working for Intelligent Landscape Design). They’ve been vying for permacultural principles to be adopted into the University’s landscaping practices. 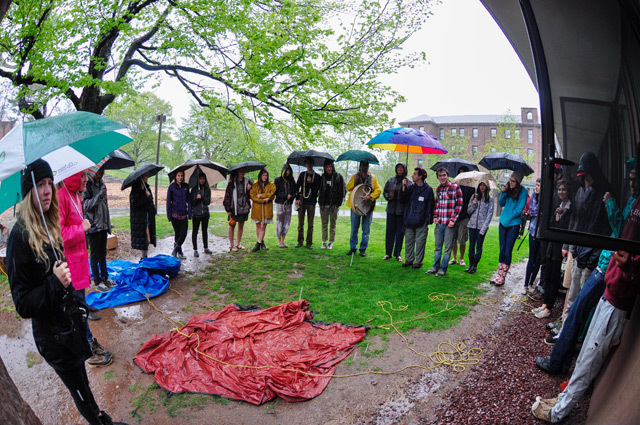 In the past year, the group hosted its first annual Sustainable Landscaping Design Charrette, where Wesleyan faculty, administrative members, permaculturists, landscaping experts, and students from Wesleyan and nearby Northeastern colleges converged. 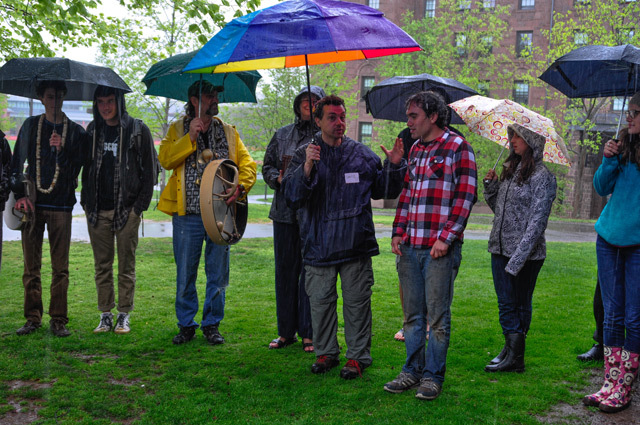 In the newsletter, McConnell and Leonard explain how at the conference, groups collaborated to develop permacultural and sustainable landscape designs for over a half dozen sites on the Wesleyan campus.